Enjoy authentic Korean cuisine at Veggie Express Korea! This injured toucan just got a new 3D-printed beak! Experience Vege Delish's enriching and flavorful organic vegetarian cuisine at IOI Ma..
Are you young, energetic and passionate on improving our beloved planet? 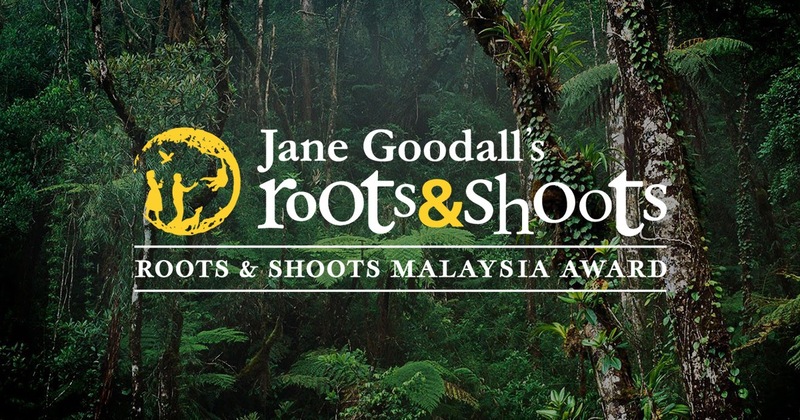 Join the Roots & Shoots Malaysia Award now! While many people don't have trouble maintaining a healthy body weight on a vegan diet, here's some sensible advice for people needing or wanting to add some bulk. Having trouble navigating the murky waters of dairy’s role in childhood nutrition? 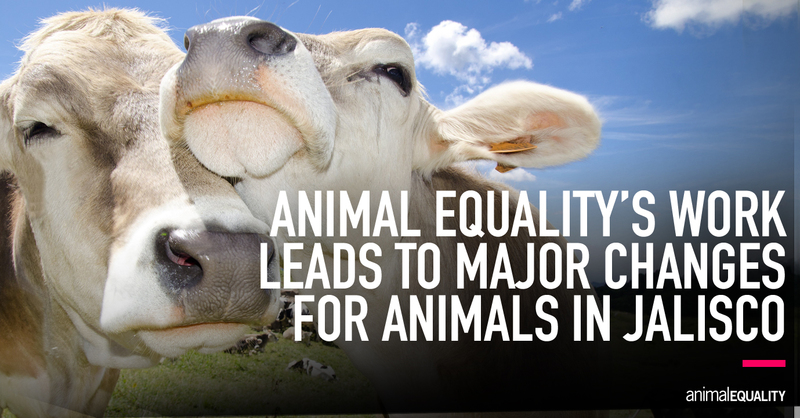 Dr. Angie Sadeghi sets the record straight on dairy in this new video from Switch4Good. If you're ready to ditch dairy, take the VegPledge at www.VegWeek.com! Chickens suffer in agony for McDonald's menu items - it's time for that to change. 💔 ..
Go go vegan with Belinda Carlisle for VegWeek.com. Take the 7-Day #VegPledge and SHAR..
Go go vegan with Belinda Carlisle for VegWeek.com. Take the 7-Day #VegPledge and SHARE! Get your friends to take the pledge! You'll all be rocking out with deals, discounts, and vegan recipes! 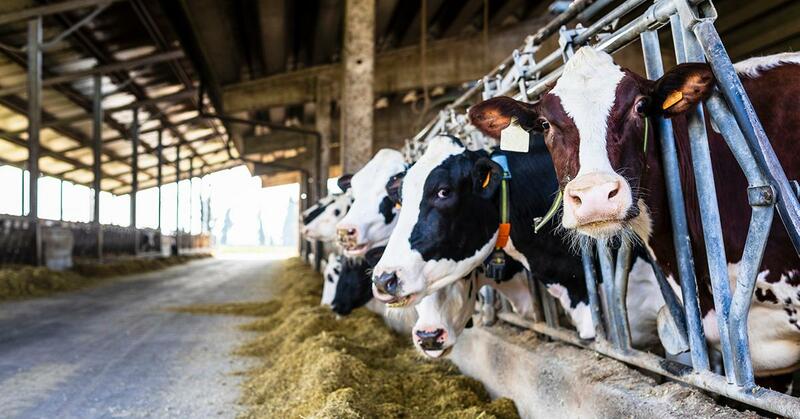 As different plant-based milk alternatives continue to grow tremendously in popularity, dairy farmers are seeing a significant decrease in sales of traditional cow milk.